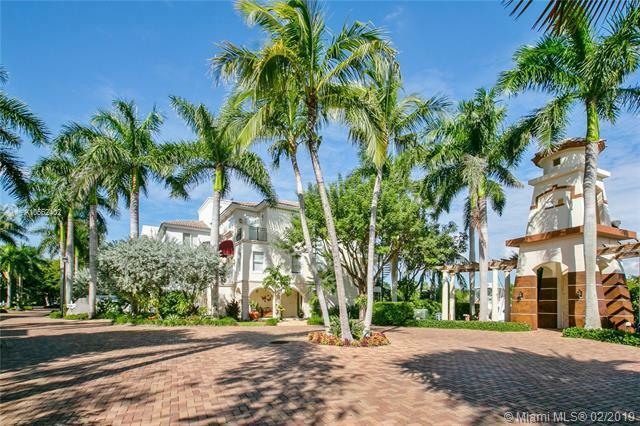 BOATERS DREAM: Corner unit waterfront home in the gated community of Royal Harbour Yacht Club, also known as Paradise Point. 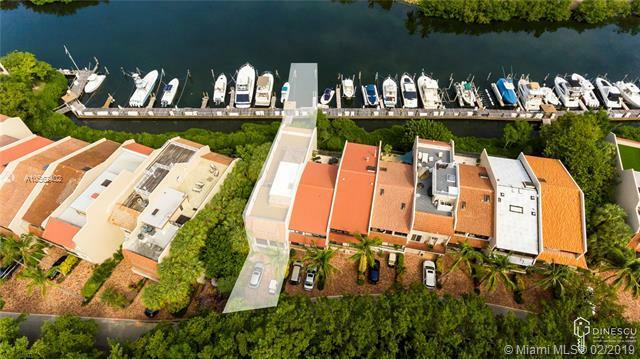 This tri-level home is the only available unit in the community with its own boat slip directly in the back yard - no need to take a walk to get to your boat! 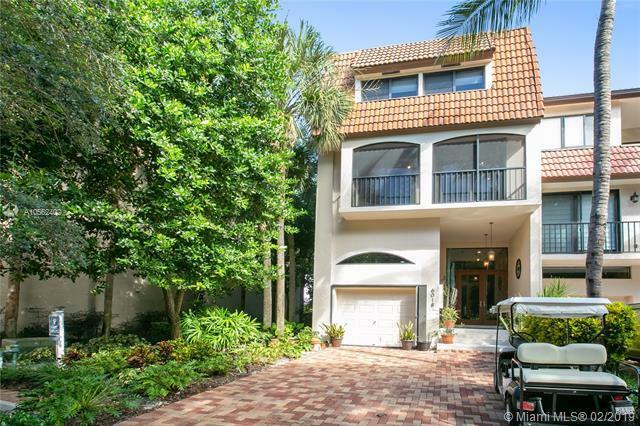 The home has a private elevator, water views from all levels, spacious waterfront patio with new decking, huge finished rooftop terrace with amazing water views and new decking, sauna, new roof, 3 new AC units, gigantic master suite with his and her sides, 3 waterfront balconies, custom exotic woodwork throughout, and more! 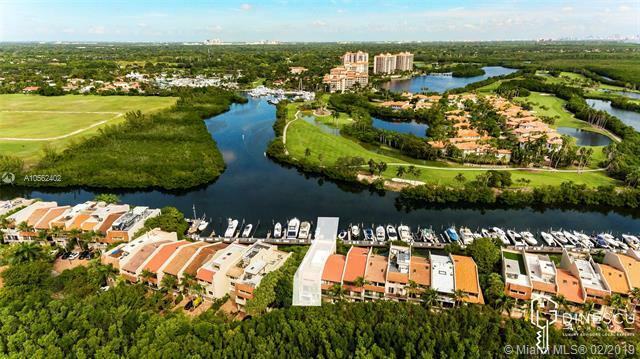 Live the good life in this community that has a private beach, volleyball, marina, nature walk, tennis courts, heated pool, and a 24/7 guard at the gate. Boat slip also available for sale.